We have players who have been playing all their lives and others who have only just started. First training session with us is FREE! 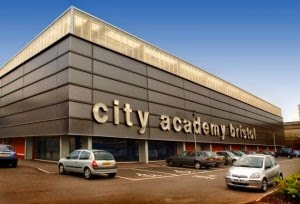 After this there is a £5.00 (£3.00 for students) charge per session to cover the cost of the hall. If you are coming by train, Lawrence Hill is the closest train station but please be sure to check train times for your return journey. If you would like to come training but struggle getting there, please contact us here or on social media. We have players coming from all around the city who are willing lift share. 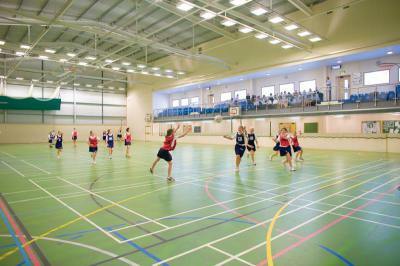 We currently play all our Home games on a full size court in Wellington, Somerset. This is due to it being the only full size court available to us at the moment, We are currently working on getting a Home court in the Centre of Bristol, but for now we must use what is available to us. The hall also has a fantastic seating area for onlookers and supporters to watch the games from! The club membership initials you to attend all training sessions. (Tuesdays & Thursdays). The membership also covers the hall hire and transportation costs for all league and cup games. N.B Some tournaments may not be included within the membership and will require additional cost for; entry, travel and accommodation. (This currently includes the Liverpool International Tournament and the British Beach Handball Championship) The club will try to help cover costs where applicable but this will be subject to fund availability. Please Note: Bristol Handball Club operates insurance under the England Handball Association, and has insurance for playing in registered leagues and competitions. Players who wish/deem it necessary are advised to take out their own personal insurance. All players who wish to play in the league and cup competitions, must become a member to show their commitment to the club.